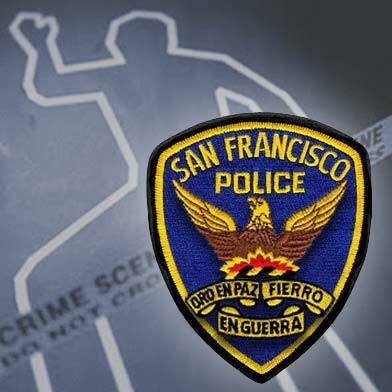 A 48-year-old homicide victim found dead Thursday morning inside a dwelling in San Francisco’s Tenderloin neighborhood has been identified by the medical examiner’s office. 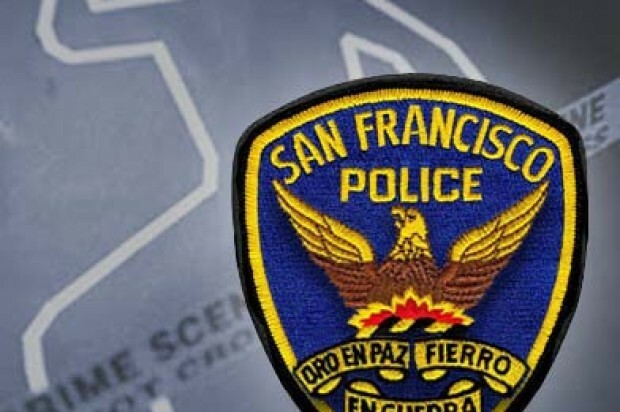 San Francisco resident Sheldon Smith was found dead by police who responded to the 500 block of O’Farrell Street at about 10 a.m. Thursday. San Francisco medical examiner’s investigators responded to the scene and determined that Smith had died from blunt force trauma and that his death was a homicide, according to police spokesman Officer Albie Esparza. Police have not arrested any suspects or determined a motive in the homicide. Anyone with information about Smith’s death is urged to call San Francisco police at (415) 553-1145.